School of Dentistry in 1997. Old Stone Dental building in 2001. He and his staff moved into their new and current building in 2002. 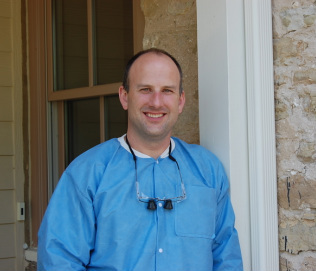 He is a member of the ADA, WDA and the Chicago Dental Society. Jayne graduated from MATC's School of Dental Assisting in 1978. 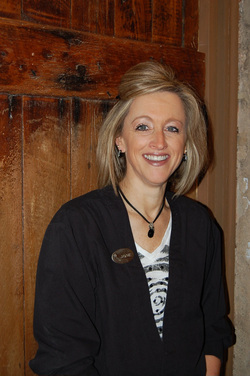 She assisted various Dentists before completing the Dental Hygiene program in 1996. She enjoys gardening and boating in her free time. Jeanne graduated from MATC's School of Dental Hygiene in 1983. She has been working in Cross Plains for over 30 years. In her free time she enjoys reading and spending time with her family and two dogs. 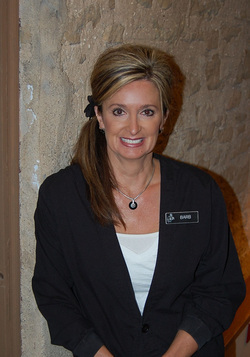 Barb has been a Dental Assistant for over 30 years. She has worked in Cross Plains throughout her entire career. In her free time she enjoys gardening and golfing. 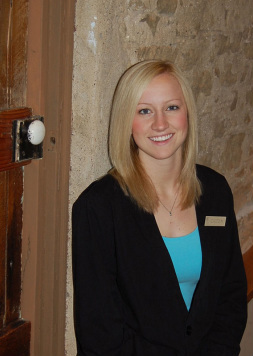 Caitlyn graduated from MATC's Dental Assisting program in 2008 and the Dental Hygiene program in 2010. She enjoys boating and playing volleyball in her free time.